Mine Safety Debt Grows For Family Of West Virginia Gov. Jim Justice The companies belonging to the family of West Virginia Gov. Jim Justice owe millions for mine safety violations. Justice promised to pay the bill when he was running for governor in 2016, but hasn't. West Virginia Gov. 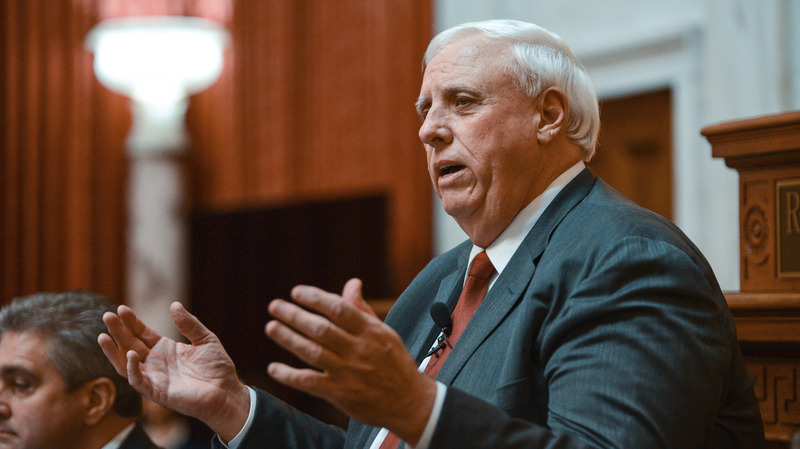 Jim Justice delivers his State of the State speech on Jan. 9 in Charleston, W.Va. Mining companies belonging to the Justice family owe millions in safety violations. 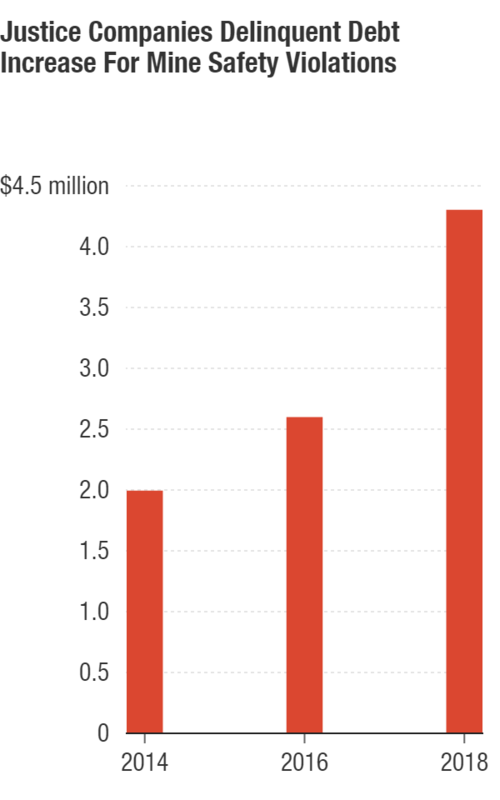 NPR's Howard Berkes contributed to this report.